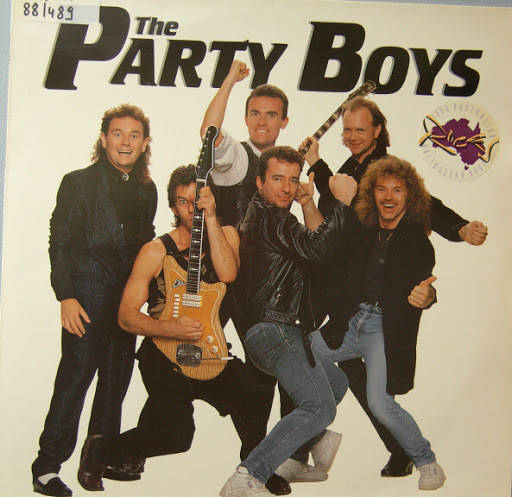 Song of the day: The Party Boys – "He’s Gonna Step On You Again"
I received an email by a friendly chap or chapette* by the name of Googs who asked me to play a track by Australian “good-time” (i.e., drinking beer and playing music loudly) band The Party Boys. No problem, Googs. I only managed to get through about 17 seconds of the Chantoozies version. You are currently browsing the archives for the Chantoozies category.